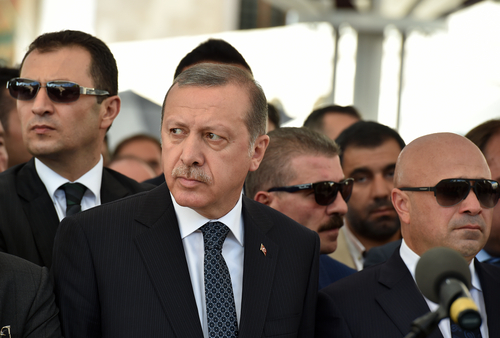 Turkish President Recep Tayyip Erdogan has achieved his dictator status which was his long-held ambition to expand his powers after the referendum handed him the reins of supreme power. However, the integrity of the vote is seriously questioned and the slim victory of just 51.4% approving a series of constitutional changes converting Turkey’s political system from a parliamentary to a presidential one, means there is going to be tension in Turkey looking forward. There will be no real checks and balances in place. The opposition parties naturally called for the vote to be annulled because of a series of irregularities, The electoral board decision to accept ballots that did not bear official stamps has really called into question did the people really vote for this dramatic change. In Istanbul, there were protests chanting “thief, murderer, Erdogan” while banging pots and pans. The opposition, which is nearly 50% of the country, do not believe the votes were even real. Of course, Erdogan rejected all criticism as he spoke to flag-waving supporters in the Turkish capital, Ankara that were arranged and staged giving the airs of North Korea. 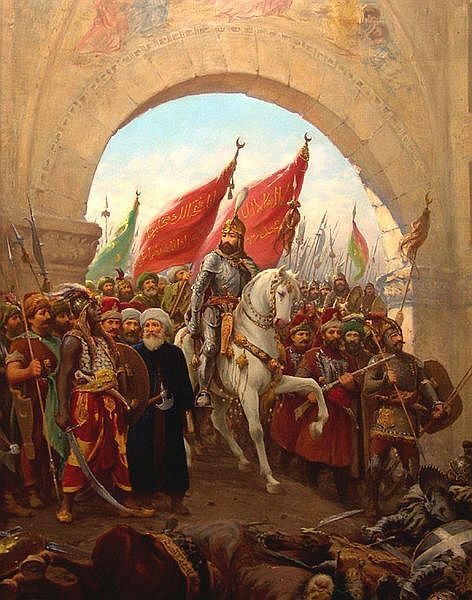 The Ottoman Empire lasted for two cycle intervals of 309.6 years beginning about 1302 and its fall was 1922/1923. This attempt to resurrect it has come right on target – two intervals of Pi 31.4 years or 2016/2017. 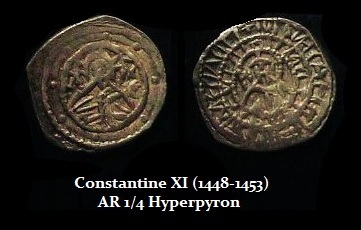 The next target is 2018/2019, which will be 18 intervals of Pi from the fall of Constantinople in 1453 with the last Emperor – Constantine XI (1448-1453). The war cycle seems to be working on time as this is lining up with that model pinpointing 2020. The problem with Erdogan is he still lives in the past and believes in the battle of Conquest for power to him is defined by territory possessed. This was his objective to removing Parliament and seeking full dictatorial power.